Last spring, filmmaker David Fisher presented his film, Six Million and One, at the Wesleyan Israeli Film festival. 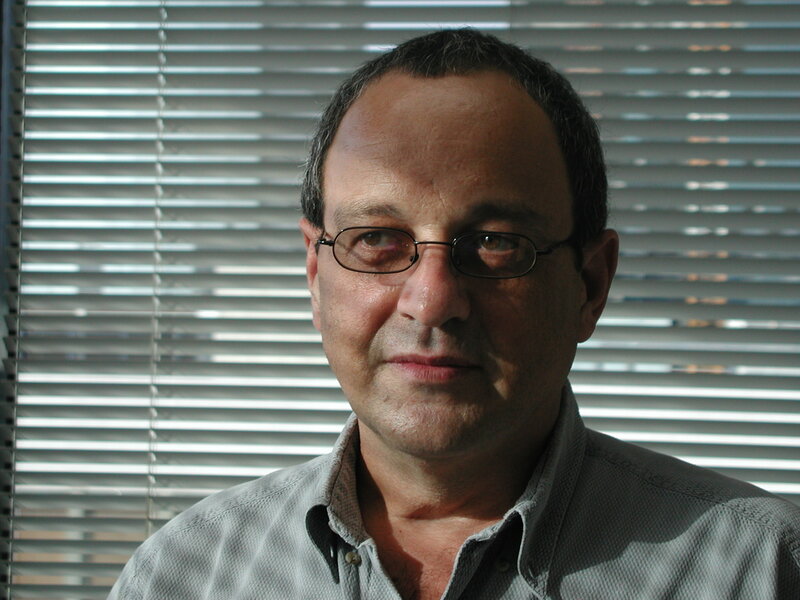 After viewing Fisher’s film and presentation, Director of the Center for Jewish Studies Dalit Katz subsequently invited the filmmaker to teach a course as a scholar in residence this spring. Currently the Silverberg Scholar in Residence at the Center for Jewish Studies, Fisher teaches When Private Meets Public, a course focusing on Israeli documentaries. Fisher’s own work provides discussion material for his students. Fisher’s films have won various awards and include Mostar Round-Trip and Love Inventory, which form a triology together with Six Million and One. He is currently working on two films, a National Endowment for the Humanities-sponsored documentary on the revival of Yiddish and another film focusing on the leadership of David Ben-Gurion, Israel’s first prime minister. 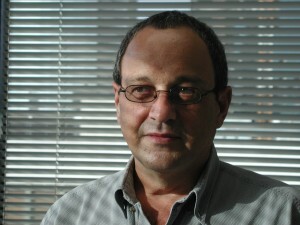 The filmmaker served as Director General of the New Israeli Foundation for Cinema and TV and has served on various international film festival juries. Before coming to Wesleyan, he also taught courses at various institutions in America and Israel.